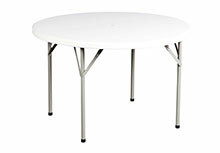 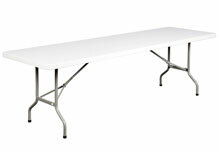 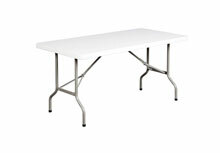 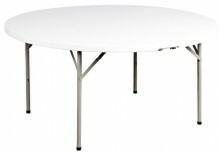 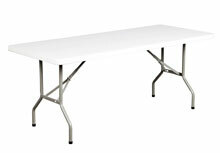 The convenience of folding tables is undeniable but the quality is not always a certainty. That's why HDL has put the usual 'extra effort' into making sure the manufacturer we aligned ourselves with was producing the best quality blow mold tables on the market. 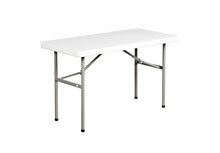 With a full 2 year warranty, the name says it all, "ToughLite".